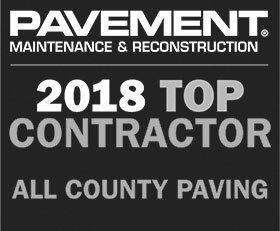 All County Paving is your West Palm Beach Asphalt Contractor. In West Palm Beach, the hot temperatures can be overwhelming and the asphalt gets even hotter! 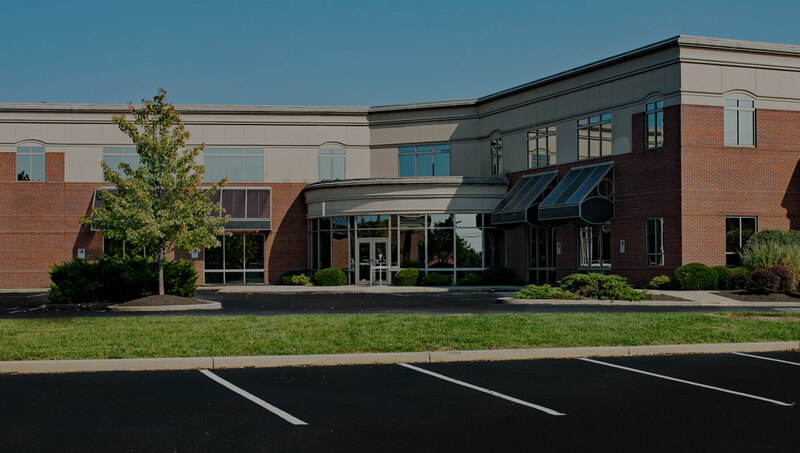 Residents know that with extreme heat, comes damage to their asphalt surfaces and that a quality asphalt paving contractor is important. With over 30 years of experience, All County Paving has been the company that West Palm Beach homeowners and property owners trust. They know that with each service, they will receive the personal care they desire. West Palm Beach, FL is located on the southeast border, 70 miles north of Downtown Miami, FL and has a population of approximately 90,000. During the 1920’s, the city swelled, nearly quadrupling during the ‘Florida land boom.’ This was when many of the town’s landmarks were built, shaping the future decades. Palm Beach County has the most golf courses of any county in Florida and is where the PGA headquarters are located, in Palm Beach Gardens. There are many fun things to see and do in this city! For visitors and residents, the Norton Museum of Art to admire the blend of art, film and music into wonderful masterworks. West Palm Beach is the perfect location for high-end shopping on a budget at the Palm Beach Outlets. Another hot spot is the downtown Kravis Center for the Performing Arts, where nearly 500,000 people come each season for a fun night of show-stopping events. For the animal-lovers, visiting the Palm Beach Zoo is a must! With all of the activities available, visitors know the can come to West Palm Beach for guaranteed fun! Click here for more information on the leading asphalt contractor for West Palm Beach, FL. We had a customer in Parking Lot Sealcoating in West Palm Beach, Florida call us out to give service to their parking lot. The customer needed to have sealcoating applied for a fresh appearance. The All County Paving team arrived on time and started to clean the parking lot. During the cleaning, it gives the crew a chance to go over the parking lot to see if any cracks need repairs done before the sealcoating is applied. The team did find a few small cracks, and they filled them before starting the sealcoating. After the sealcoating, the crew sectioned off the parking lot, so traffic wouldn’t enter the parking lot. It’s a good thing the customer had us out when his business was closed, so his customers wouldn’t be inconvenienced during our service. We called the customer on Monday morning, to see how he liked his parking lot and the customer said it looked great! He said he couldn’t believe that it looked brand new. He thanked the team for doing such an amazing job. For information on services from the West Palm Beach parking lot repair experts, click here!